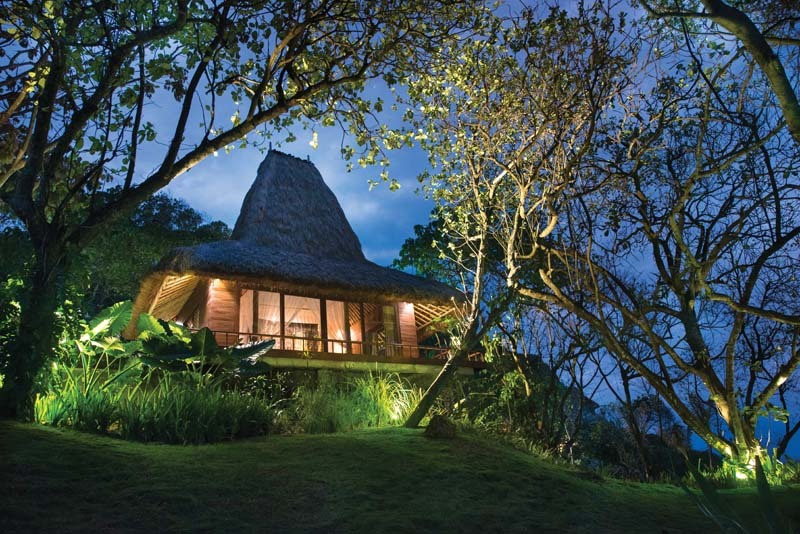 Lelewatu Resort Sumba provides exquisite comfort and opulence amidst all the beautiful natural wonders of Sumba Island. In the last couple of years, the island of Sumba has gained increasing popularity among discerning travellers as a result of its magnificent natural landscapes. Located in the eastern part of the islands of Nusa Tenggara in Indonesia, just an hour’s flight from Bali, Sumba is blessed with idyllic green hills, picturesque savannahs, heavenly lagoons and breathtaking waterfalls. On the southwestern shoreline of this glorious island is the opulent Lelewatu Resort Sumba, slated to open its doors in early next year. 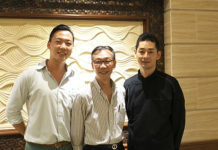 Jenny Tan, a successful Sumbanese businesswoman, is the brains behind the resort, together with respected Indonesian architect and interior designer Popo and Melati Danes. The quintessence of traditional Sumbanese culture is the main inspiration behind the design of the resort, with an infusion of elegance and class making it a gorgeous sanctuary for an adventurous Sumba escapade. The resort is nestled on a jaw-dropping cliff-top setting, enhanced by the scenic rainforest and the private lagoon, overlooking stunning views of the Indian Ocean. Featuring 27 villas, spanning from 130sq.m. 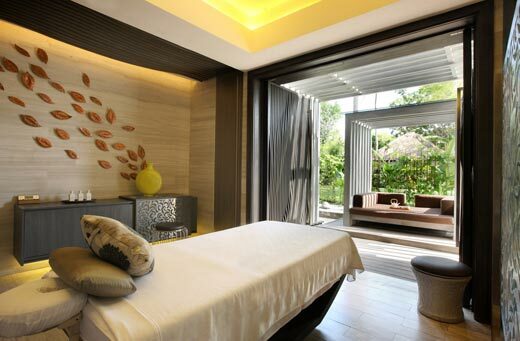 to 650sq.m., each unit is complemented by a private pool – ensuring a relaxing home away from home. 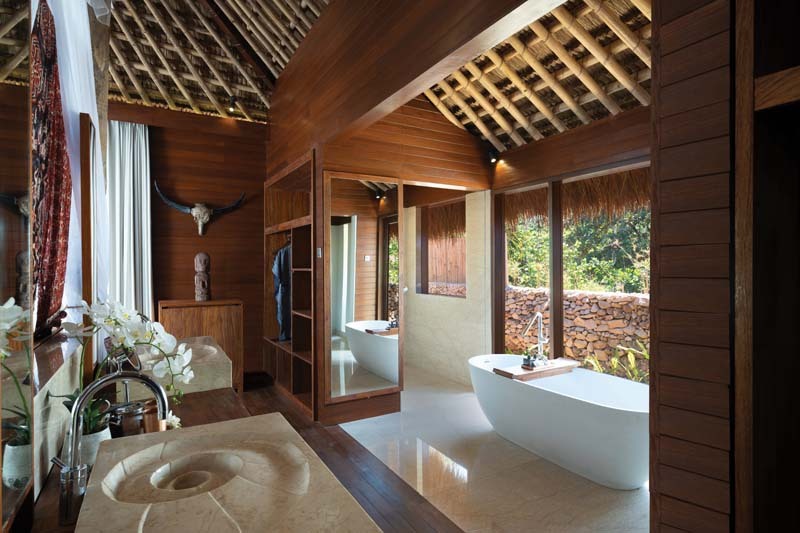 The Sumba-inspired villas come in various types, including the Sumba House, the Royal Honeymoon Villas, the two-bedroom Cliff Hanger Villas, the four-bedroom villas and other equally luxurious accommodation. Each is equipped with modern amenities, an espresso machine and tea-making facilities, a 42-inch flat screen TV in each bedroom and his and hers bathroom amenities in the indoor marble bathroom. Great views and luxury aside, the team at Lelewatu Resort Sumba aims to provide outstanding service and facilities to its guests, offering Bokosawu and Le Humba gourmet dining destinations, Maraga Spa, a gym, a games room, an elegant boutique and a horse-riding track! 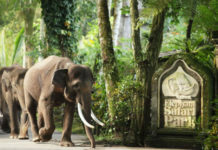 A dedicated butler service is included, and that’s not all, as guests staying at the resort are entitled to daily breakfast, lunch and dinner, complimentary non-alcoholic beverages, afternoon snacks and daily restocked mini bar, a bottle of wine upon arrival and daily laundry service, excluding dry cleaning. Lelewatu Resort Sumba also offers fun activities to enhance your Sumba experience, such as afternoon tea, a cooking class with the resort’s chef, Indonesian archipelago dinner, exploring Sumbanese culture, national park trekking and child-friendly activities. 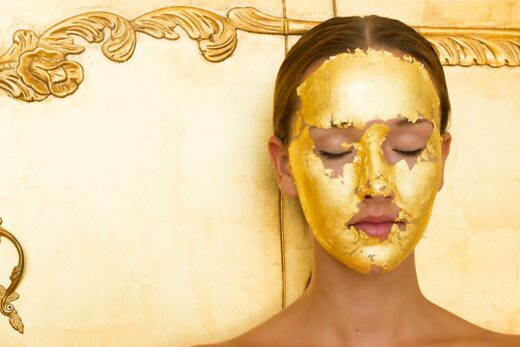 In addition, you can also ask the concierge to arrange sightseeing or day tours, water sports, activities like snorkelling, diving, fishing, sailing and horse riding, and of course, some pampering at the spa. 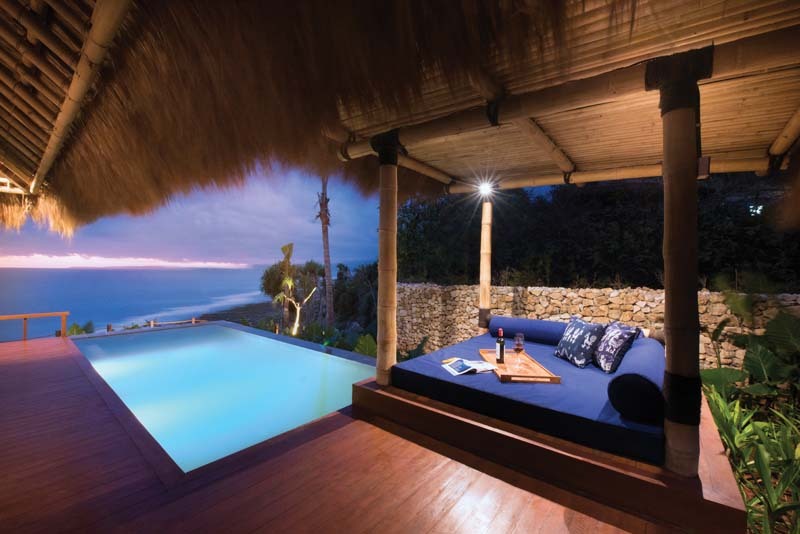 For a picture-perfect getaway away from the cacophonous hustle and bustle, in the ideal comfort of five-star facilities and services, look no farther than Lelewatu Resort Sumba.